Allchemist | A one-of-a-kind digital platform developed for everyone working in paint and coatings industry. ...a one-of-a-kind digital platform developed for everyone working in the paint and coatings industry. Draft formulations when you need them without opening a single technical or safety data sheet. Say goodbye to time-consuming manual data processing and waiting for additional information regarding particular material. Allchemist is everything you need to produce the best possible formulation, from idea to the chemical documentation. Don’t let your customers wait for the right documentation or additional technical support. With Allchemist you can resolve most of the customer’s problems and answer to all their questions on the spot – exactly when they need it. Boost your presence in the database by appearing as you should: branded and noticeable – easily find and contacted by an ever-growing community of formulators worldwide. From product idea to chemical documentation in three simple steps. 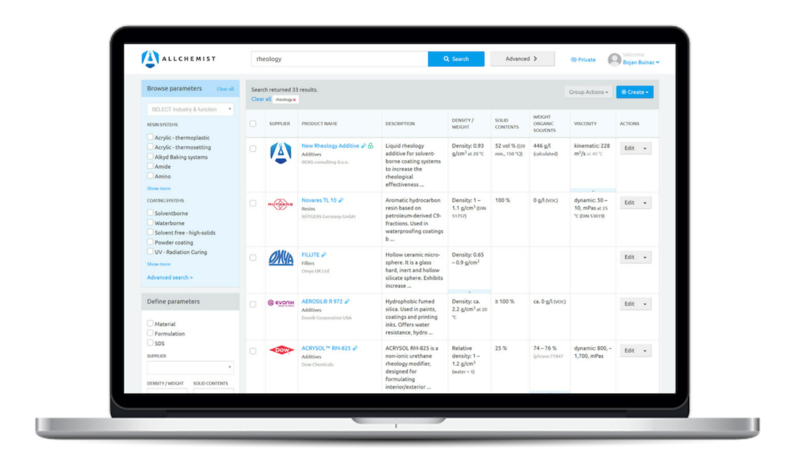 Allchemist helps formulators find appropriate materials faster than ever imagined. 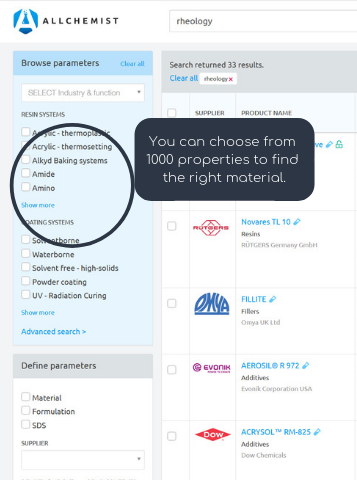 Allchemist’s search engine enables users find materials by various criteria - type, parameters and properties of the material.  Mix raw materials directly from the database and see all the hazards and the basic parameters (like density, VOC, solids, etc.) of your formulation as you add materials. 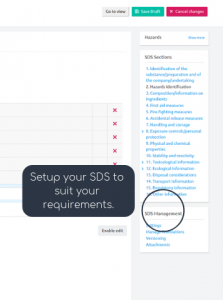 Create (M)SDS in a few simple steps! 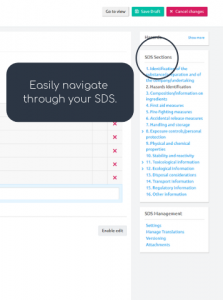 Turn the nerve-wrecking, time-consuming safety documentation process into a simpler and economical online solution for creating and managing (M)SDSs, print-ready labels and safety instructions. Imagine finding an additive with a refractive index around 1.40, of viscosity around 30 mPas and with iodine colour number equal to 1 in just seconds. Impossible? No! It’s that simple with Allchemist. 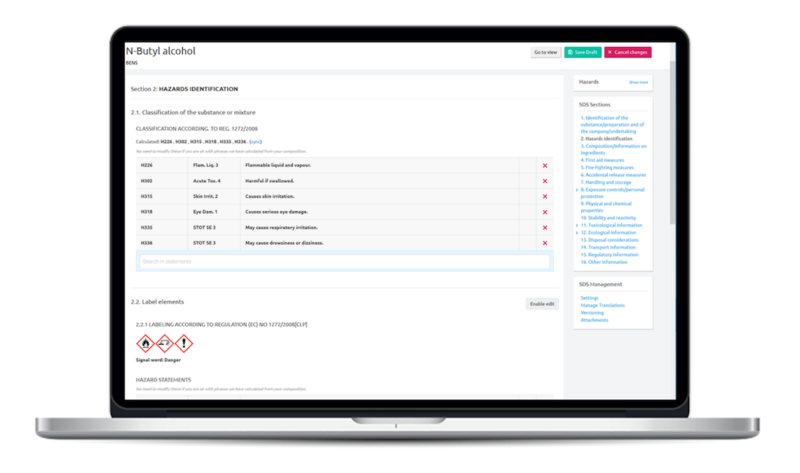 We’ve already filled it with tryout data so you can immediately start playing with Allchemist, formulate that product you were thinking of or make a quick reformulation. Allchemist is divided into two parts. While every user can search for the right material in public data library of raw materials, private one is reserved for your own materials you and your R&D team use. Use the data on raw materials you already have. We can simply import it from Excel spreadsheets into Allchemist. Say goodbye to manual data entry. Forever! We use 2048 bit certificate and support 128 bit bank grade SSL encryption on every page so you’re always protected. Your formulations are safe, and you’ll be able to log in with two-factor authentication! Allchemist is cloud-based software, which means you don’t need an IT army for its installation and maintenance, custom made systems that require expensive infrastructure and regular maintenance. All you need is an internet connection and you are good to go. Formulate, share and use real data instead of PDF files and outdated catalogues. What exactly is Allchemist, tell me more? Before Allchemist, it was impossible for formulators to search for the right material, formulate products, reformulate existing formulations, share their findings with colleagues and create (material) safety data sheets and labels in one simple and secure online platform. Simple search and comparison of raw materials (without manual data processing and waiting for the right information regarding the needed material). Development, optimization, and reformulation of existing formulations (all in one application). Prompt composition and delivery of (material) safety data sheets, labels and safety instructions. Innovative, in-app branded visibility of your products. Effective sales tool and technical support on the spot (shortcut to knowledge). 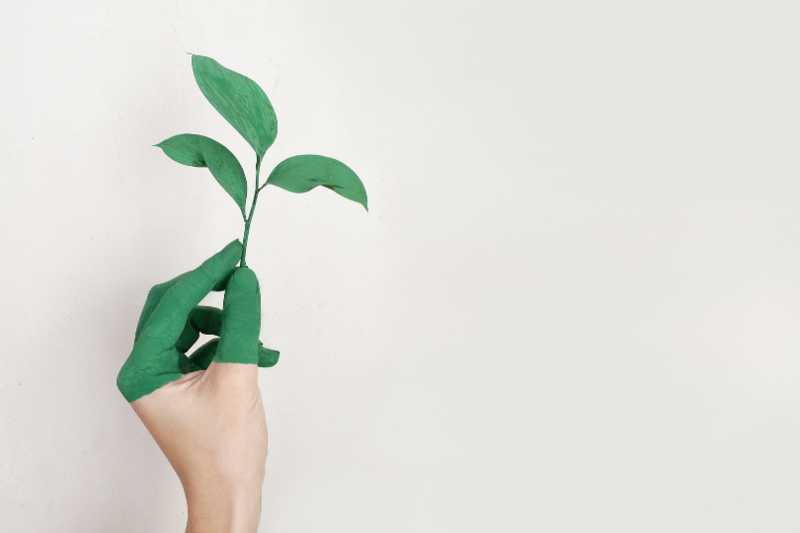 Allchemist helps you cover the whole development process – from an idea through mixing raw materials, creating a product you long thought of, or fast reformulation process. Allchemist enables you to get the product to the global market in record time. You’ll never have to wait for the right information on materials and manually process its data. For the first time you now have the ability as a formulator to not only search materials by more than 1000 properties and 120 parameters, but actually “play” with endless possibilities. By putting different materials in your new or existing formulation, you will immediately see a change of hazards and main calculations like density, solids, VOC, pigment/binder ratio and so on. All of that on one screen. Example: With the parametric search you can easily find an additive with a refractive index around 1.40, of viscosity around 30 mPas and with iodine color number equal to 1 in just seconds. On the other hand, suppliers and distributors can stay connected with their clients (formulators) anytime, anywhere. They can communicate, collaborate and innovate together with their customers in the same, highly secure digital environment. Think of Allchemist as a fantastic shortcut to knowledge with the complete product portfolio data at your fingertips. 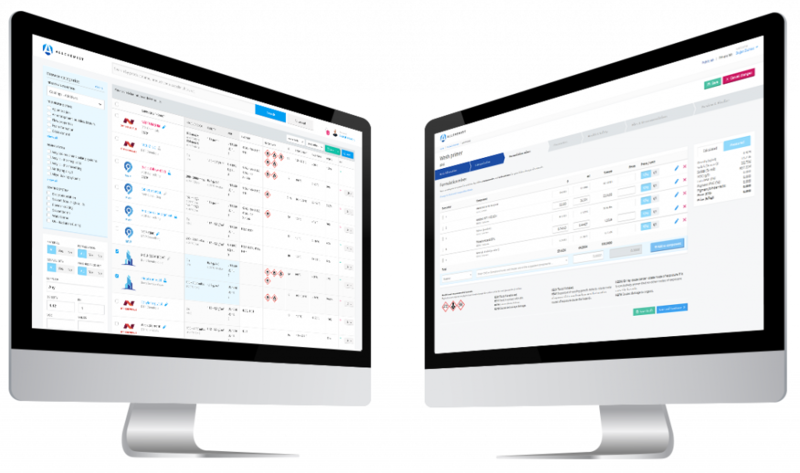 With Allchemist you’ll be able to significantly shorten the decision-making process by providing the right data at the right time to your clients. You’ll be relevant, fast and helpful business partner. Your materials will be branded, available to formulators around the globe and you’re personnel easily contacted – within the app. 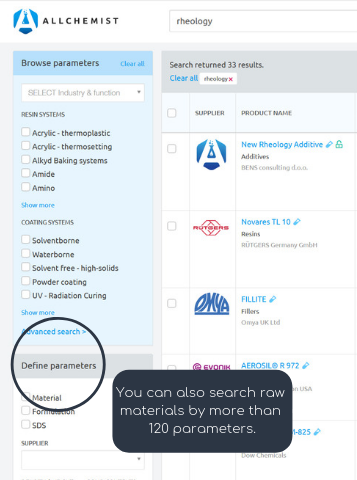 How does Allchemist compare to the rest of materials search engines on the market? 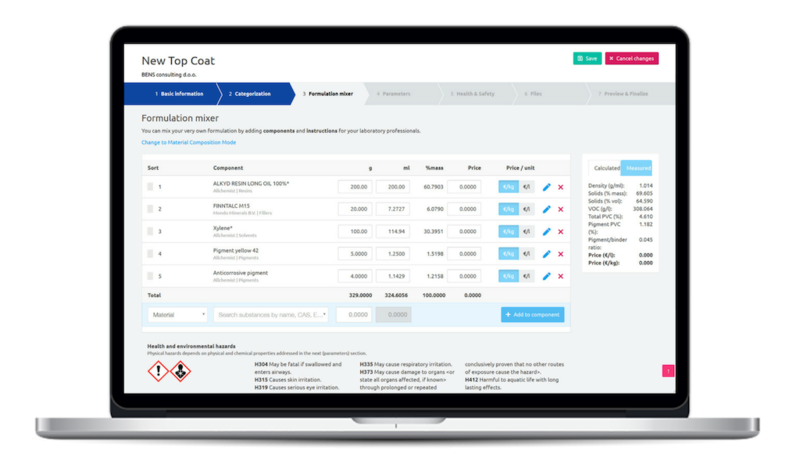 Allchemist is a one-of-a-kind digital platform developed by formulators for formulators in the paint and coatings industry, and as such, we can’t compare it to anything else on the market. However, we get many questions regarding its comparison to materials search engines on the market, for instance, UL Prospector – so far, the biggest materials & ingredients global search engine. Our answer is: Current materials search engines cover only about 20% of work you can do with Allchemist. Use raw materials data directly in the formulation. ✓ You get data in PDF file, which means you must process it manually and compare it with your preliminary calculator or take the samples to the lab. Immediate and automated calculation of density, VOC, solids, etc. Sales tool ✓ Sales representatives still end up giving the PDF files or printed catalogs to the client, can’t answer to all the questions on the spot and are dependent on their technical support team. What are some real-life examples of use of the Allchemist? Allchemist is a cloud-based software developed for almost everyone working in the paint and coatings industry. We gathered some of its examples of use below. You can use the Allchemist to quickly re-formulate your existing formulation, whether you want to replace the individual material with a more inexpensive one or to be competitive regarding price, hazards, technical properties or final performance of the product. If you want optimize your formulation and see how changes affect parameters like VOC, solids, density, hazards or even price, Allchemist is the right tool for you. 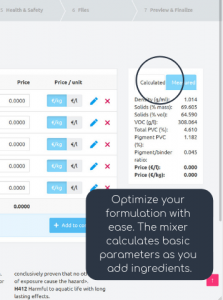 – calculate and compare key parameters of formulations. You can also compare these results to competition. Sometimes you know exactly what kind of characteristics of a certain material you are looking for. 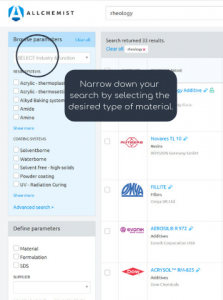 With Allchemist you can simply type the criteria in parametric search, and it will show you all the materials with matching characteristics, as well as very similar ones. Allchemist can cut down the time it takes you to make a deal. Put products in Allchemist, share them with your customers, give them key data exactly when they need it and close the deal faster than ever before. All of that without sharing different files, catalogues and extra tech support help! We know you have those “special” accounts or customers with whom you want to share special materials you normally don’t have in a general product portfolio yet. In Allchemist you can create a separate work group and share special materials and offers with them.  If you have many R&D teams spread all over the country or internationally, you can use Allchemist to track and manage their work. At the same time, they can share their work. This can help to avoid doing the same thing somebody already made. If you want to know more about organizing a team in work groups, please read this article. Do you have extra needs and wants? Contact us. We can help you with importing your public or private data, connecting Allchemist with your internal system or anything else you need us to do for improving the digitalization of your working processes. Opening an Allchemist account is easy. All you have to do is click here and register. You do that by entering your first and last name, e-mail, password of your choice and a company name you are currently working for (If you are a freelancer, type in your name or name of your organization). After you agree to our terms and conditions (don’t worry, in your account settings you’ll have total control over all aspects of privacy settings), we will send you an e-mail to given address. Now all you have to do before start being super productive is confirm the account by clicking on the link in your e-mail. Note: We offer a 30-day free trial. For the free trial period, we do NOT acquire any credit card information. Allchemist is a cloud-based application, meaning you don’t need anything but internet connection to run it. No servers, no IT maintenance, no storage – we run it for you. Once you are a registered user, you can log in via Allchemist Homepage or by creating your desktop icon for the application. Complete your account (Fill in the missing data for your account). Change your profile picture and company logo. That way your team members and business partners will know with whom they are collaborating. Set up your privacy settings. 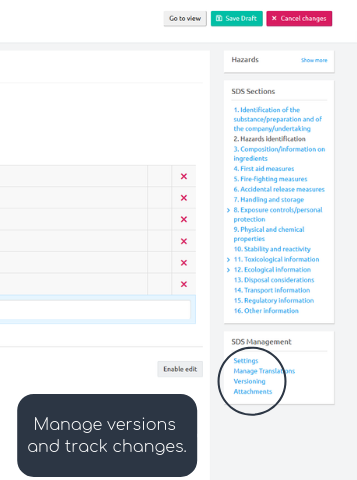 Note: To improve your experience with Allchemist and save yourself from some irrelevant e-mails we suggest you agree with privacy settings and fill in the missing data for your account. This way we will be able to send you relevant content, tips, and tricks, invitations to webinars, novelties, and e-books tailored to your needs. With this agreement, you will also contribute a great deal to our development team. With your agreement they’ll be able to understand which parts of the Allchemist app need an update, interface change and possible debugging. I want to master the use of Allchemist, where do I start? We are glad you feel that way! For understanding and mastering the use of each part of the Allchemist application, please check out our guides, and help center. For more in-depth use cases, tips and tricks and interesting stories from the paint and coatings industry, we suggest you check out our blog, too. What is my Billing Account? Your billing account is your billing space where you’ll have control over your spendings in Allchemist. In your billing account, you can invite members that you will pay a subscription for and their in-app purchases. Think of billing account as Allchemist billing space for your organization or organization’s division. Your billing account members will most likely be your colleagues, co-workers, employees or close team-members. Only billing account owners can update the information stored in Allchemist, like who is a part of it, payment method, company address, VAT number, and other billing details. Billing account owners can also assign additional members as admins of their billing account. They will have the same rights as an owner. Note: Each user has one billing account by default. If you are not the one who is putting in the billing information, you will only see to which billing account you belong to – which organization is paying for your subscription and in-app services. Billing account members are not automatically added – you must invite them separately. Please read this article, if you want to know more about billing account and Allchemist’s pricing policy. What is my Work group? Work group is your group of colleagues and business partners you wish to work and collaborate with. You can form a work group with any Allchemist user, the one outside your billing account too. Work group members are the people that work, collaborate on the same project or the same groups or types of products and use the same materials. You can add as many members to each work group as you like, and this will not affect your subscription billing amount. Please note: Work group members are not automatically added – you must invite them separately. Owner of the work group is in control of its member’s user rights. In your work group panel, you will see your own work group and all the work groups you were added to as a member. Use case 1: Let’s say there are 100 people in R&D (subscribed members); one member can form a work group with 20 formulators, the other can form a work group with 30, the third with 50. This way you can create an organization within Allchemist that reflects your actual organizational structure. Use case 2: Let’s say you work for a company producing various types of coatings. Your team is in charge of industrial coatings. In Allchemist you can create a work group for industrial coatings and invite your team members to collaborate. This way you and the members of the work group will have access to the same materials and formulations. 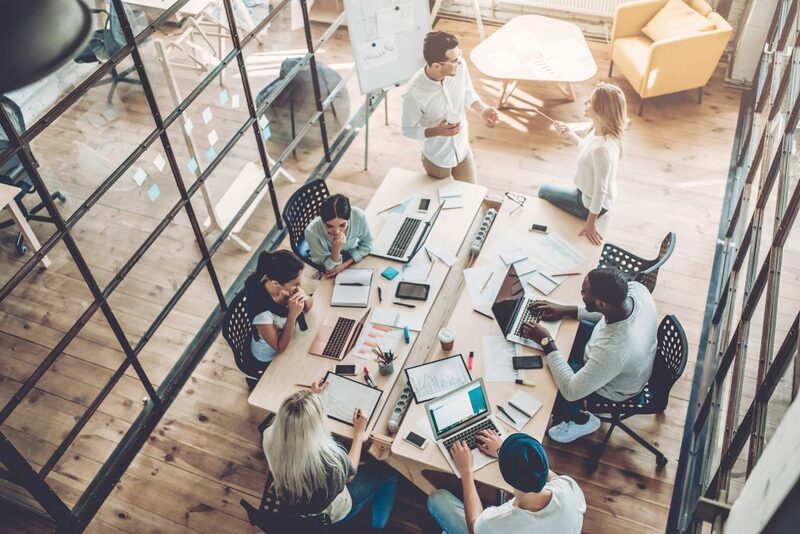 If someone creates a new formulation in that particular work group, all other work group members will immediately see the product in their lab and will be able to collaborate. Important Notice: Please be thoughtful when inviting new members to your work group. For the safety of your intellectual property, we suggest you keep your work among your co-workers, team members and people whom you feel comfortable sharing your work, private material database and chemical documentation with. If you want to share your work with someone but you don’t want to compromise your intellectual property and confidential information, you can always use share option. Learn more about sharing. However, work groups can be of great help when it comes to suppliers and sales representatives who want to collaborate with their future and current clients in the same environment and demonstrate their starting point formulations and exact materials characteristics. Allchemist is divided into two parts; public lab and private lab . Public lab is a database of materials that were published by their owners and are available to everyone – Allchemist visitors (unregistered users) as well as registered users. Visitors can search materials in the public lab and view essential product information. On the other hand, registered Allchemist users can search materials, view detailed product information and directly use these materials in their formulations without opening a single technical or safety data sheet. Private lab is available only to registered users. In other words, It’s your own, private part of the Allchemist platform, available upon registration. In private lab, you can create your own materials and formulations and share them with your colleagues and other people you trust. You are always in control of which products you share and with whom you share them. Moreover, you can also invite your colleagues to your private lab to collaborate with. Again, you are in full control of people you invite and the array of products you share with them. Learn more about sharing and work groups. Can I import data to Allchemist directly, I don’t want to type it in manually? We completely understand you; we hate manual re-typing too. There are several ways to get your information and data to the database. This option is unavoidable if you have your information only in the file (PDF, word) or paper form. If you don’t like to type the data in the database, we can do that for you. However, If your suppliers are already with Allchemist and they have their products in the database, you’re lucky. You just have to ask them to share the materials with you and you can easily avoid manual typing and save your money for something more important. Learn how can you manually add data to Allchemist privately or publicly? Allchemist collects data in a structured database. This means that we can exchange data with external sources. This option is suitable for importing large sets of product technical information when you want to avoid manual work. However, the import option depends on the type and the quality of data sources. We offer free product data import. This can be done via the Allchemist JSON file. However, to use this option, you have to get your data in the proper structure and form (JSON). In other words, this means that you have to involve your IT people to prepare JSON files. In all other cases, please contact us and we’ll find a way to transfer data to Allchemist. Is your organization safe to do the business with? Allchemist is a part of BENS Consulting group which has been on the market since 1995 and has been trusted by more than 700 clients from 20 countries around the world. We are managing (material) safety data sheets of 35,000 products in 30 different languages on a monthly basis. Our clients sell their chemicals on more than 30 markets, mostly in the European Union. We help you with personal, professional and fast access to essential information for the entire field of chemical regulatory compliance, whether it’s REACH, biocides, transport of dangerous goods, general issues or expert training and auditing. BENS Consulting has regularly obtained the highest AAA international Bisnode certificate for business excellence. It’s also a proud owner of the Excellent SME Slovenia certificate issued by the Slovenian Chamber of Commerce. Our business is structured transparently and reliably, giving you re-assurance that is a necessity in today’s competitive world. How is my data secured in Allchemist? We take data safety seriously.  We use a 2048 bit certificate and support the 128-bit bank-grade SSL encryption on every page, which means your data will always be protected. All of your formulations in the Allchemist are in an encrypted form. Nobody else but you can see this part of the application. Even Allchemist administrators don’t have access to this part of your virtual laboratory. Every document and every formulation created or uploaded to the application is set as private by default. We regularly test our databases by professionals – who help banks keep data safe. Formulations are our know-how and essential to our organization, how are we sure this data is safe with you? Formulation data in the Allchemist is in an encrypted form. Nobody else but you can see this part of the application. Even Allchemist administrators don’t have access to this part of your laboratory. In every step within Allchemist, you are in full control over the privacy of your work or added materials and formulations data. You are the one deciding with whom you’ll share your work or materials, which team members you’ll invite to the work group or billing account, and you will be the one who sets their access level and user rights. However, once you’re ready to show your great products to the world, you can just share them. Colleagues, partners and formulators all around the world will have your product at their fingertips. 3rd party data sharing, do you do that? We’ve been in business since 1995. Moreover, we know how important it is to keep all business information strictly confidential — otherwise, we wouldn’t be here anymore. Your work is your property — always! We do NOT claim it in any shape or form, and we do NOT share it with 3rd parties. By accepting Alchemist’s Terms and Conditions, a non-disclosure agreement (NDA) between user and us (Service Provider) is automatically effective. However, you can always send us your own NDA, and we’ll review it. You can send further questions regarding the safety of your Allchemist data and intellectual property at info@allchemist.net. What happens with my data, if I stop using the Allchemist? What we would appreciate is that you tell us what went wrong — so we can fix it and do a better job next time. Please leave your reasons here. We appreciate your help. 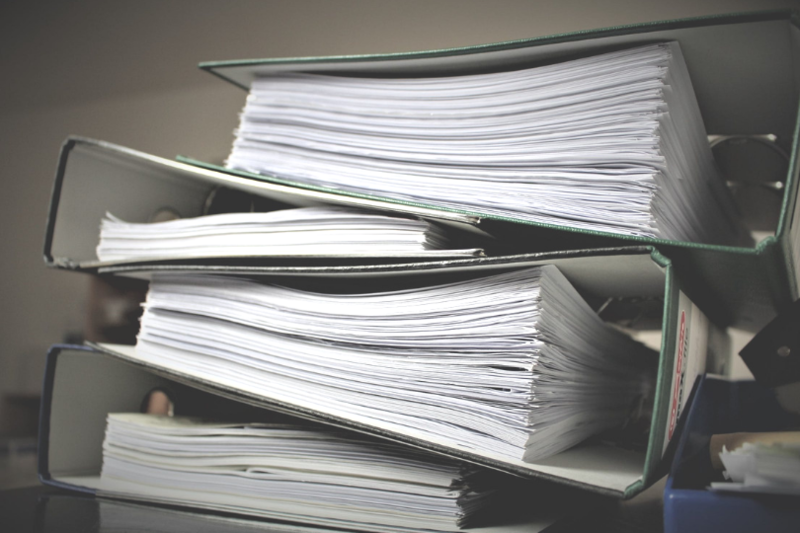 Save your product data as PDF documents. Save your product data as JSON files. Delete your products from Allchemist. This way you can be sure that nothing is left in the database, but you will be able to keep the documents. Please note that some information on your products will remain in the database. This applies to products that you shared with other users, and they keep them in their private lab. These products will not be removed, because it would affect other users compliance with regulations. As you may know, Article 36(1) of REACH requires that: “1. Each manufacturer, importer, downstream user and distributor shall assemble and keep available all the information he requires to carry out his duties under this Regulation for a period of at least 10 years after he last manufactured, imported, supplied or used the substance or mixture”. These products will me marked as deleted but the users will be able to open them for viewing. For further information regarding your data backup, please contact us at info@allchemist.net. Is Allchemist compliant with GDPR requirements? Allchemist team understands the rights and obligations under the General Data Protection Regulation (GDPR), which took effect on May 25, 2018. That’s why we have proudly and openly introduced all of our tools and processes to ensure our compliance with requirements from the GDPR and to help our customers comply as well. What do I need to run Allchemist? 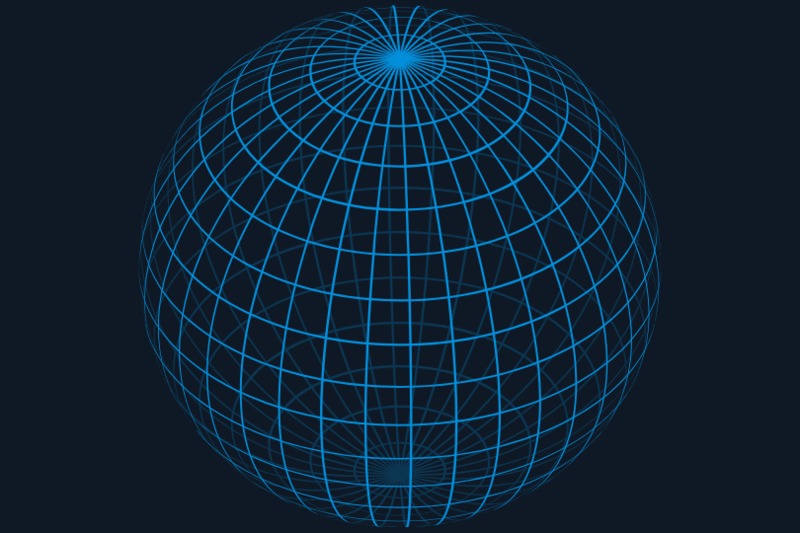 Allchemist is a cloud-based application. This means you can get started now. All you need is an internet connection and a web browser, and you are good to go. Literally! You don’t have to hassle with servers, storage, IT maintenance – we run everything for you. You can use any device with an internet connection. We recommend using the latest version of Google Chrome or Mozilla Firefox for maximum compatibility — we regularly test our application with these browsers. How accurate and reliable are public data in Allchemist? Allchemist is the only digital platform that connects formulators and suppliers in the paint and coatings industry 24/7. This means Allchemist is a two-sided platform. On one side suppliers and distributors publish their products portfolio data in the public part of Allchemist so that formulators on the other side can search and quickly get the right materials for their formulation in a convenient way. This means suppliers and distributors are liable for the accuracy and relevancy of their data. We strongly encourage suppliers and distributors to be thorough with data entry and contact information as well as with keeping the data always up to date. That way they can become and remain a reliable and relevant partner to their existing and future clients. However, we will continuously keep track of public suppliers’ data and make sure they are reliable partners with updated and accurate data. Chemical regulatory is the core of our business! BENS Consulting business completely relies on the accuracy of Chemius application as we author up to 4000 (material) safety data sheets monthly. We test the application daily. Our services rely on this application. 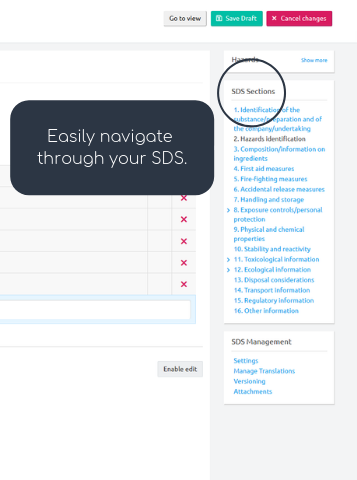 We have spent six years developing and testing the (M)SDS management application. Note: You can read more on the history of BENS Consulting, development of Chemius Expert and testimonials of our partners – from family-owned companies to global enterprises. Allchemist was continuously tested on numerous occasions during the past three years. So, the results you get should be accurate and reliable. However, at this point, Allchemist is not a full substitute for an expert. Allchemist is a a tool, not a substitute for real lab work. – You should still do the lab work (but that’s what you like to do, don’t you?). Why Allchemist.NET and not .com? Allchemist is all about connecting paint and coatings industry experts in one network where you can collaborate and share your findings with others. There’s no better way to emphasize this but to include word “net” in the domain name. That’s why we decided that Allchemist should be on Allchemist.net. Where does the name “Allchemist” come from? We looked at each other and just knew it ̶ ALLCHEMIST is the word we were looking for. It stands for the inner child that’s in all of us. The one that’s always discovering and creating new things. Of course, you can. If you haven’t found what you were looking for, please write us via this form. You can also use info@allchemist.net, if you prefer writing to us directly. Moreover, don’t worry. Info account only means we all receive your e-mail and can give you an accurate answer as quickly as possible. You can find our management team here. In total, the company employs 22 people at its Slovenian office. What is your general pricing policy? We at Allchemist strongly believe pricing policy should be simple and that you should be in control of your spendings. With us, you don’t have to scratch your head over which plan is right for your organization nor pay for the services you don’t need. We charge a monthly subscription for each user account, while you can order additional service when you need and use it. Simple as that. You’ll always be in charge of your spendings. Why do I need an account subscription? To use the full functionality of the Allchemist application, you must subscribe. We offer a 30-day free trial (no credit card information required). Subscription amount varies from the number of users you are having in your billing account.  If you would like to know more about monthly pricing fees based on the number of team members, please check our pricing page. Which additional in-app services do you offer? You can purchase three additional services in Allchemist. On your terms and when you or your team members in billing account need them. If you would like to know more about the benefits and pricing fees for additional in-app services, please check our pricing page. Sign up to our Newsletter and receive our latest updates and news.